Welcome to our martial arts dojo (or place of the way), we have dedicated our selves to the study of authentic martial arts for the last 30 years. We and our students find them a helpful tool for living in todays world too. 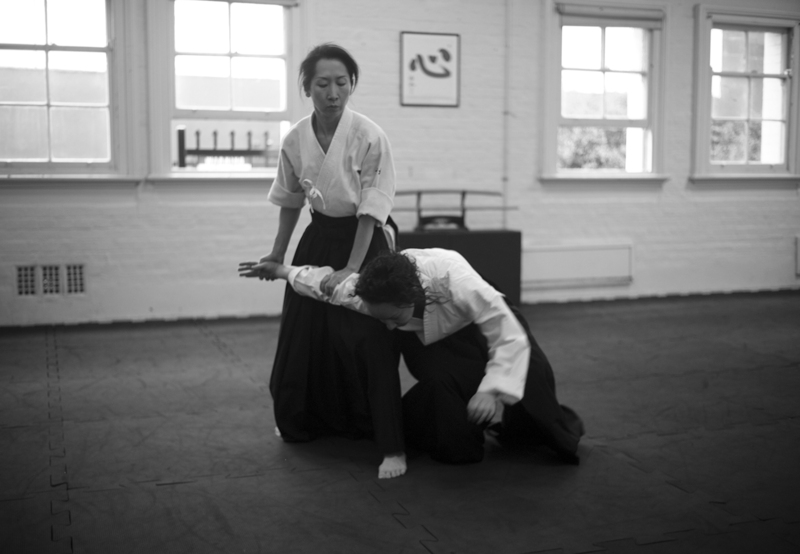 We offer arts derived from the Samurai traditions of Japan that are informed by modern combatives and the sciences. 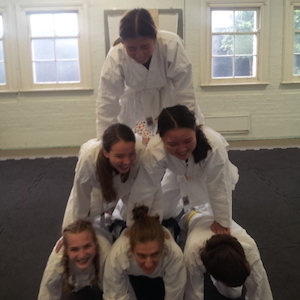 Unlike many martial arts, those practiced in our dojo require no advantage in strength or speed, and can be practised successfully by women, men and children of all ages and abilities. In addition to the new skills you will gain the also develop flexibility, coordination, concentration, improved health and fitness, effective communication skills and self-esteem. 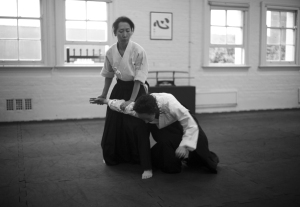 The physical aspects of our arts such as Aikido are graceful and dynamic yet are only the outward manifestation of what is, most importantly, a real and direct way to improve our quality of life. We are based at 127 Parramatta Road, Camperdown in Sydney’s Inner West. We are less than a kilometre (10 minute walk) from Sydney University, it is a short bus ride from Sydney’s Town Hall Station, Central Station and Sydney CBD. Get started Today with a 2 lesson Trial ! 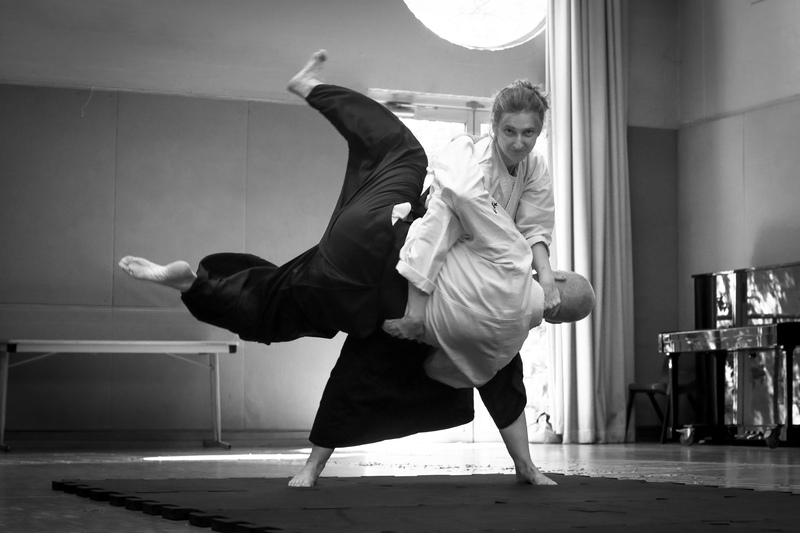 Aikido: Our core art Aikido is a modified feudal form that offers the principles of peace and non resistance as a highly effective non lethal art for subduing an attacker without harm. It is for this reason that it is popular with policing the world over. This is where most of our students start and we offer a two lesson tryout to get you started. 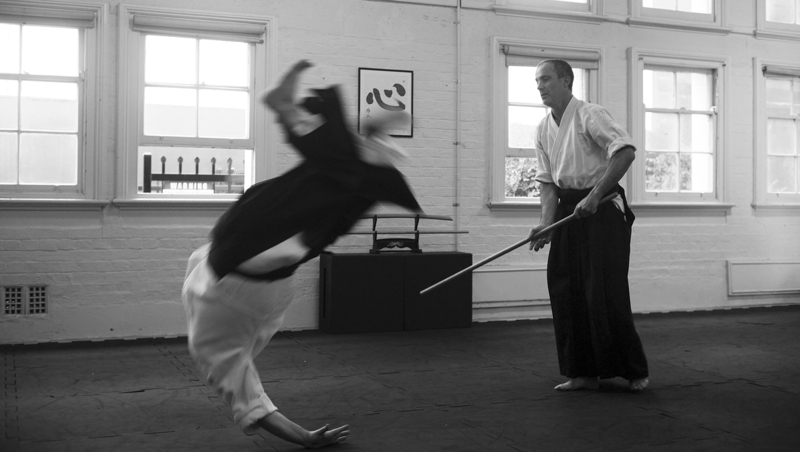 Traditional weapons: We offer instruction in the weapons of the samurai class, being sword and staff. These arts teach confidence , projection as well as body alignment and understanding of distance. Many consider these are a moving meditation in themselves. Atemi Jutsu(Striking arts): Delving deep into the roots of modern Aikido (from which strikes were removed) using combatives and the study of the Koryu (ancient arts) we offer Atemijutsu. This is a striking art far removed from point sparring and board breaking. Its a devastating form popular with the military for effectively resolving situation where your life is threatened. Self defence: Did you know the majority of violent and sexual assault happen from someone you know. Our self defence programme took a step back from the punching bags and mugger in the street type scenario’s and looks first to develop practical awareness skills to avoid situations before they start, escape techniques for when things get a bit handsy, skills to get you our of trouble and then finally skills for when you or a loved ones lives are at risk.